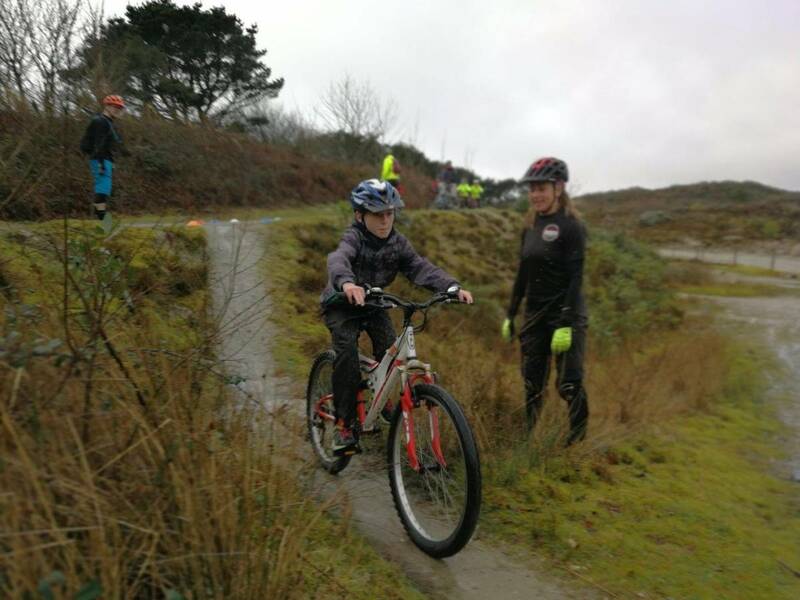 St Austell Wheelers is an already well established cycling club in St Austell, and in 2018 started their Youth Academy. 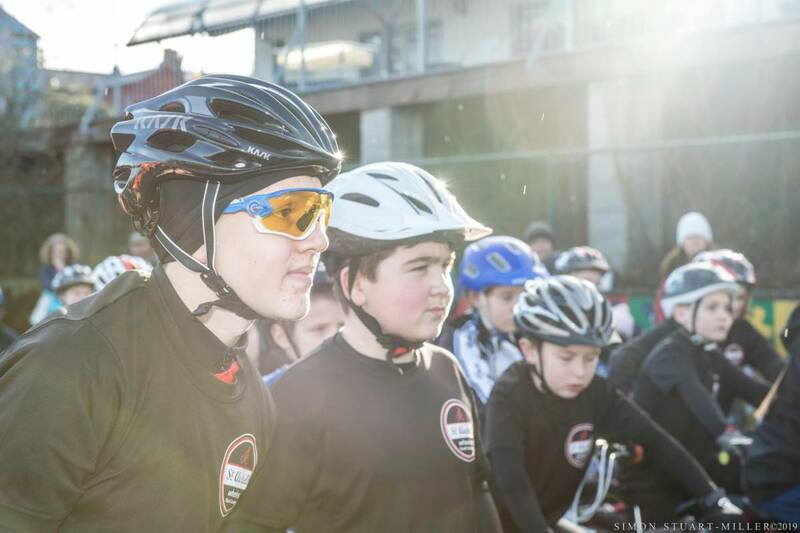 The Academy is aimed at children who enjoy riding their bikes, would like to meet other young riders, learn new cycling skills, be part of a club, have the opportunity to have a go at competitions and above all want to have fun! 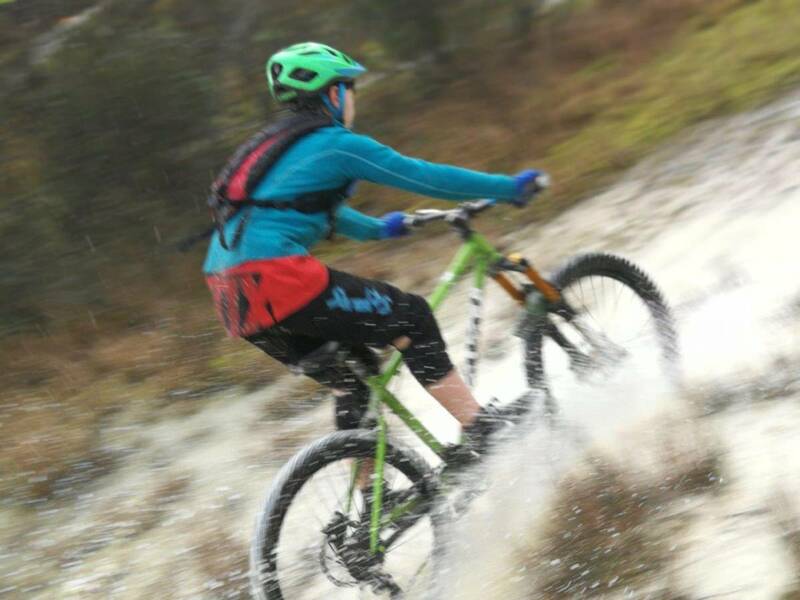 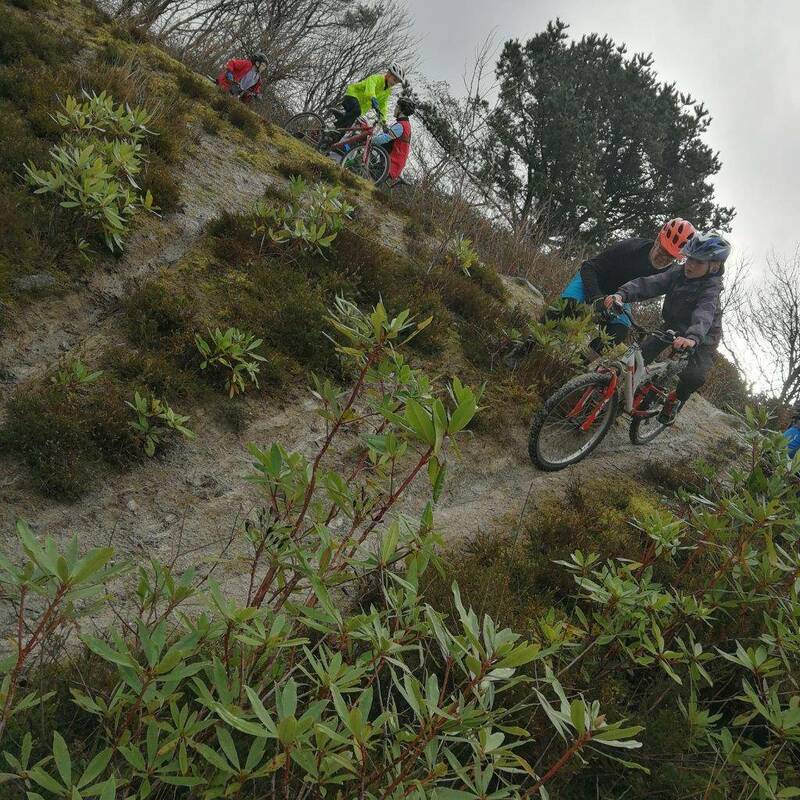 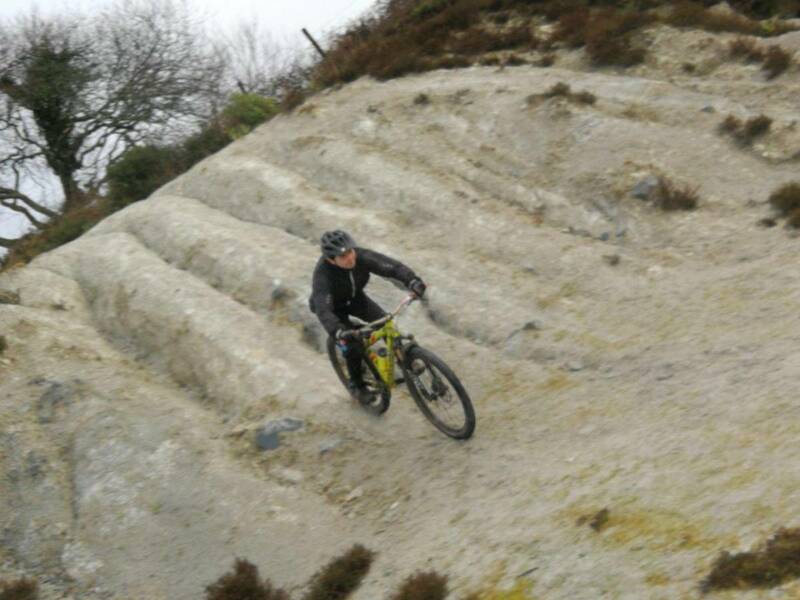 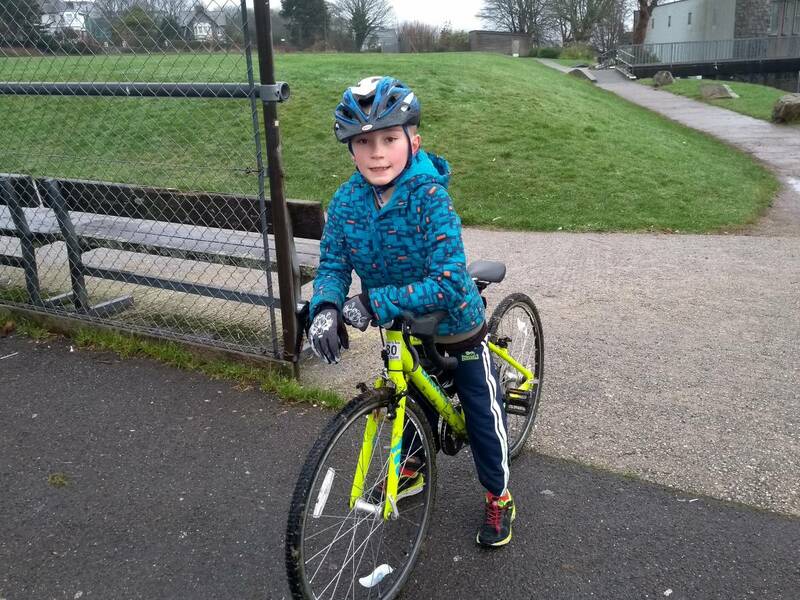 As well as using our training base at Poltair School, the Academy also ensures a wider cycling experience by holding skills sessions on the local trails and bike parks. 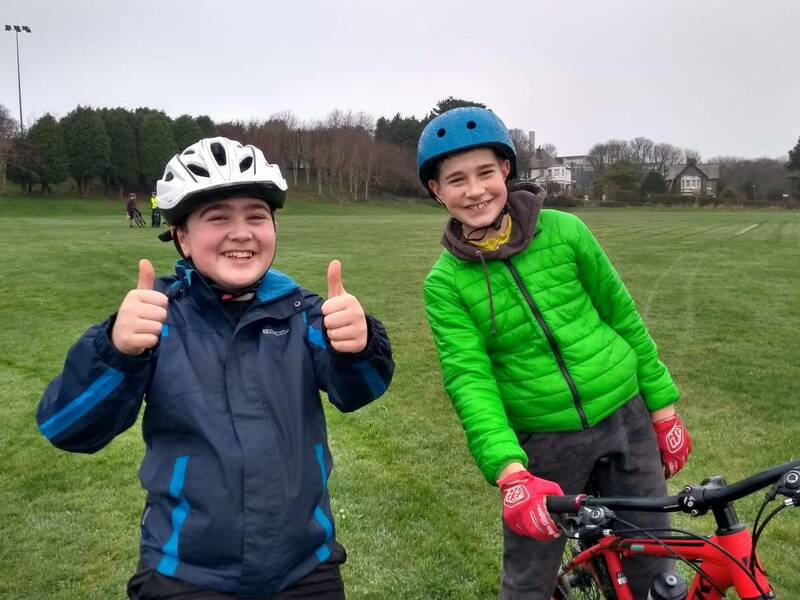 Currently, there are approximately 40 children in four different ability groups coached by either British Cycling Level 2 or Level 1 Coaches who have a wealth of cycling experience and make the sessions very enjoyable. 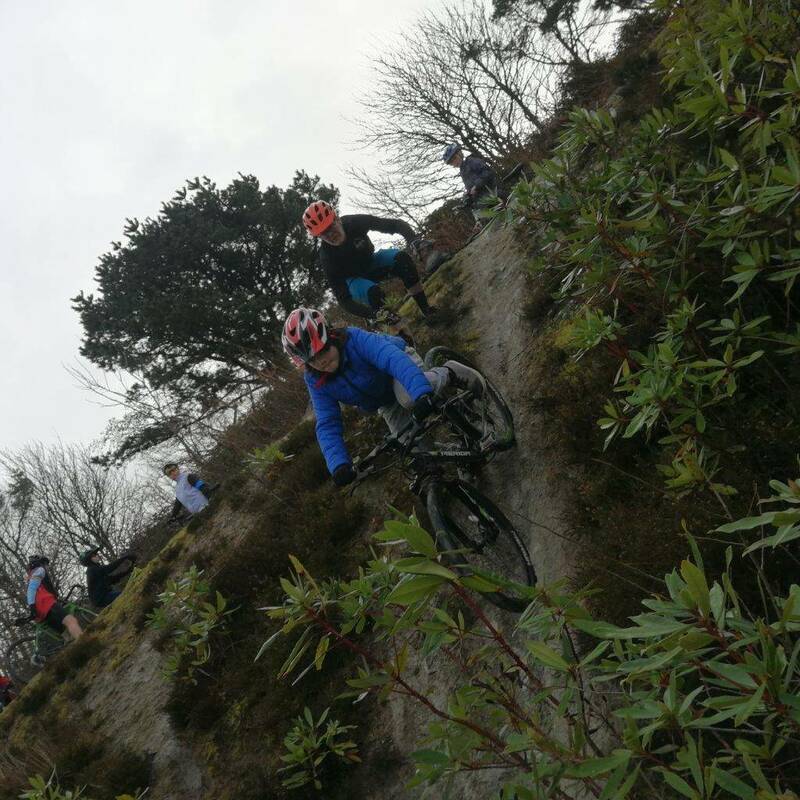 Contact: Emma Roberts: itsallaboutthebike@outlook.com for more information and place availaility. 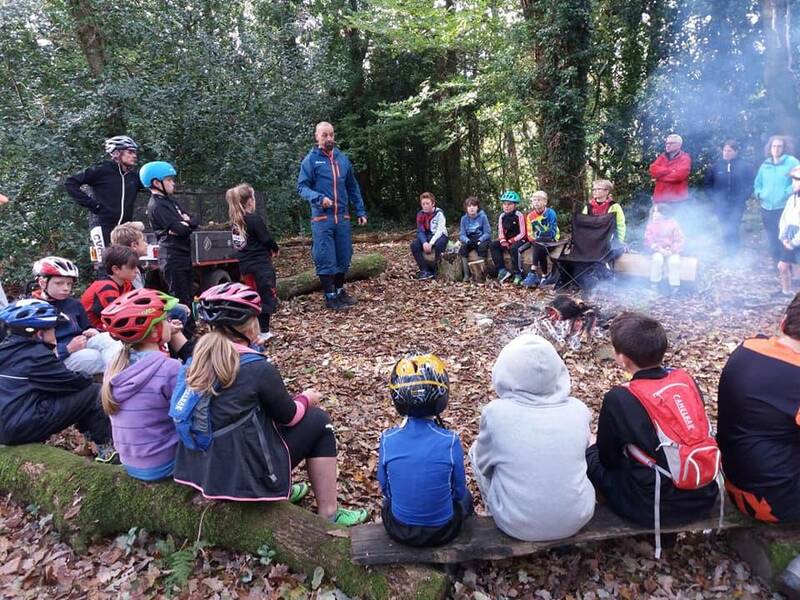 If there are spaces, you can download and complete this Application Form, and bring it with you together with the fees to the first session.